Pizza is one of my favorite things to keep in the fridge for easy meals. You preheat the oven, pop it in, and dinner is served. 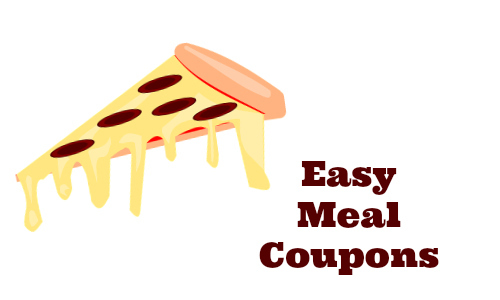 There is a new Palermo’s Pizza coupon that makes it even more fun. This pizza does go B1G1, but isn’t currently on sale. I am going to go ahead and print the coupon so I’ll be ready. Keep in mind that you can print two copies.